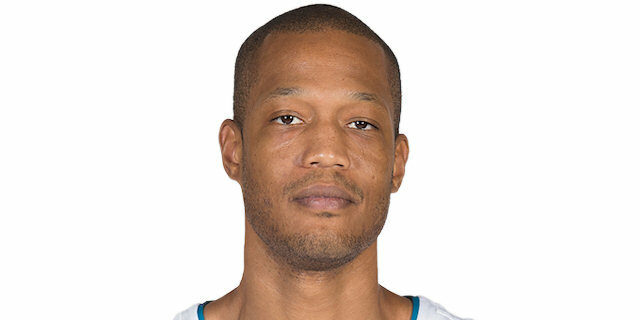 After missing half of the season with an injury, Real Madrid forward Anthony Randolph left his best performance yet for the regular season finale. In 106-86 home win over Brose Bamberg, Randolph accumulated a performance index rating of 38, his highest as a Madrid player and the highest of this week, earning him MVP of the Round honors for the fourth time in his EuroLeague career. Randolph scored 23 points on 4-for-6 two-point shooting and matched his career-best by making 4 of 4 three-point shots. 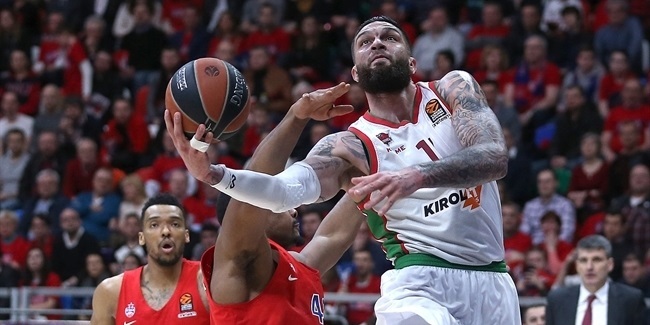 Randolph also registered a career-high 5 steals, along with 5 rebounds and 4 assists, making him Madrid's third MVP of the Round this season, after Luka Doncic and Fabien Causeur. The second-best performance of this round belongs to Nemanja Nedovic of Unicaja Malaga, who had a career-high PIR of 36. In 91-99 overtime road win over Fenerbahce Dogus Istanbul, Nedovic posted a career-high 31 points and set a club record by making a perfect 13 of 13 shots from the free throw line. Nedovic also had 8 assists, 4 rebounds, 1 steal and 8 fouls drawn. 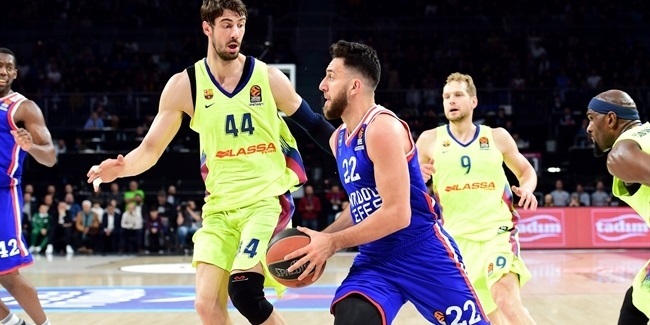 In that same game, Fenerbahce’s Kostas Sloukas had an index rating of 33 after collecting 26 points, 7 assists, 5 rebounds and 5 fouls drawn. Vitaly Fridzon of CSKA Moscow and Arturas Gudaitis of AX Armani Exchange Olimpia Milan round out the best performers of the week, both with a EuroLeague career-best index ratings of 29. Fridzon tied his career-high with 20 points, making 3 of 3 three-pointers, and had 3 rebounds, 2 assists, 2 steals and 6 fouls drawn in a come-from-behind win over Crvena Zvezda mts Belgrade. 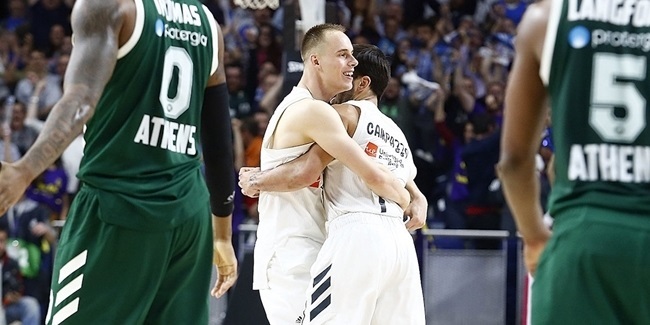 Gudaitis posted 18 points, 10 rebounds, 2 steals and 7 fouls drawn in an overtime loss against Panathinaikos Superfoods Athens. 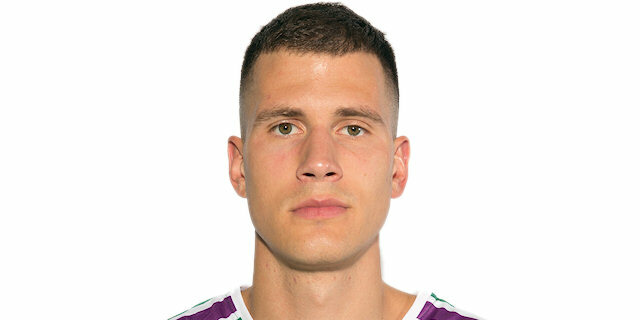 Nedovic was this round’s top scorer with 31 points, which is tied for the second-highest scoring output of this season. Alexey Shved of Khimki Moscow Region finished the regular season with a league-high 21.4 points per game. Gudaitis led the final round of the regular season with 10 rebounds. James Augustine of Unicaja Malaga is the top regular season rebounder with 6.7 on average. 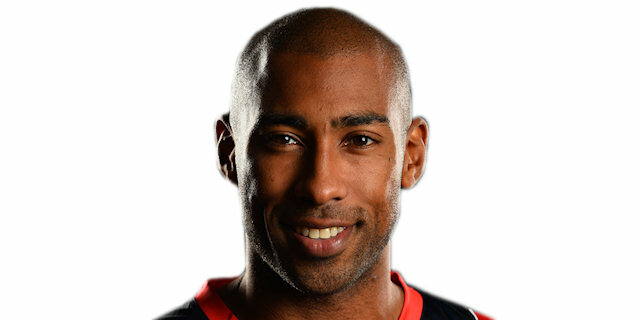 Jayson Granger of Baskonia Vitoria Gasteiz dished 11 assists, the most of all players this round. Nick Calathes of Panathinaikos enters the playoffs as the assists leader with 8.1 assists. Randolph’s 5 steals were more than any other player had in Round 30. Calathes is the leader in this category, too, averaging 1.8 steals per game. 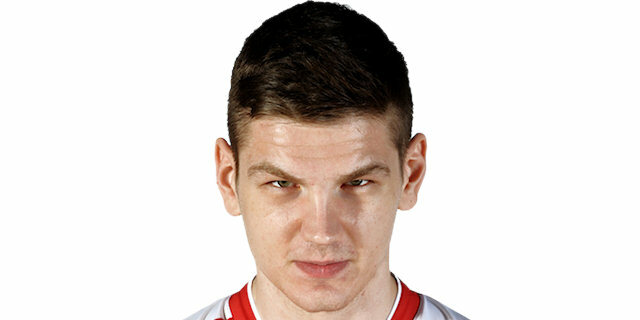 Nikola Milutinov of Olympiacos Piraeus, Gustavo Ayon of Madrid, Stefan Jankovic of Crvena Zvezda and Bryant Dunston of Anadolu Efes Istanbul had 2 blocks apiece this week. Dunston is the EuroLeague leader at the end of the regular season with 1.7 blocks. Gudaitis had the lone double-double of this round with 18 points and 10 rebounds.